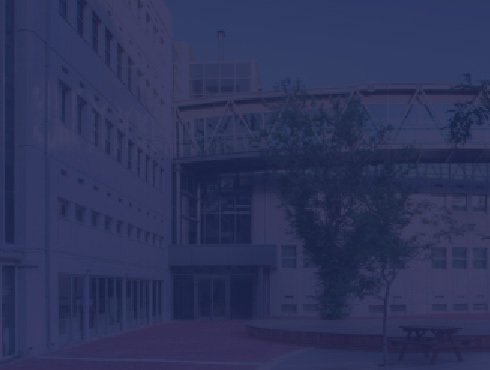 The Facul ty of Mechanical Engineering at the Technion is the major source of high-level mechanical engineers for Israeli industry and R&D. Graduates of the Faculty of Mechanical Engineering fill senior positions in Israeli industry, and particularly in the high-tech and defense industries. Currently, around 1150 undergraduate and graduate students are pursuing bachelor’s, master’s and doctoral degrees in the Faculty. A special non-thesis master’s degree program is also available. The academic staff comprises 39 senior academic faculty members, as well as adjunct lecturers, experts from industry and graduate student teaching assistants. The Faculty’s facilities include advanced teaching and research laboratories, a computer room and a spacious and well-equipped library. For the location of the Faculty, see the map.